Wine "Conte della Vipera" named after the first owners of Castello della Sala. On the wine label depicts the chapel of St. John, built in the XV century and located in the territory of the Castello della Sala. The first issue of the wine took place in 1997. 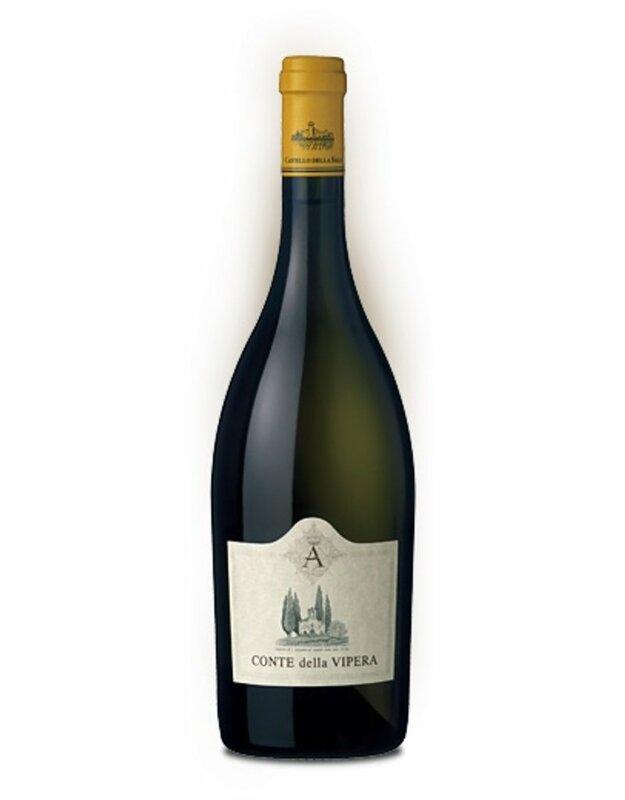 "Conte della Vipera" made from Sauvignon Blanc with a little Semillon grown in vineyards, which are located at an altitude of 250 to 350 meters above sea level, on the basis of the rich deposits of marine fossils with infiltration of clay minerals. This terroir allows you to harvest Sauvignon Blanc with a good sugar concentration and the maximum expression of the varietal aroma and flavor with hints of minerals and fruits."